Speaker Alba Contreras Rodriguez will be speaking on Digital Transformation. To learn more about Alba click here! 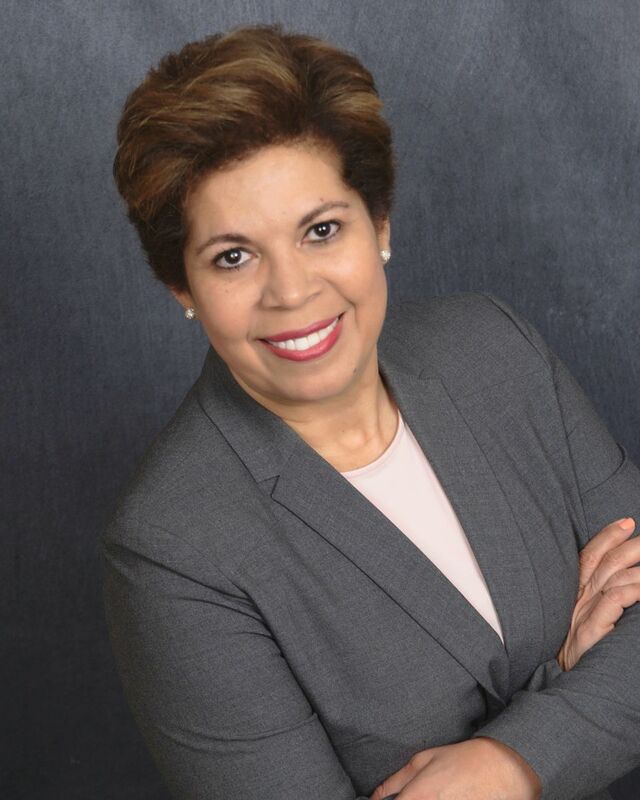 Alba is president of FonS (Focus on Solutions), LLC. FonS provides executive coaching and consulting for leaders and organizations to excel and enable digital transformation, focused on human readiness for technology adoption.